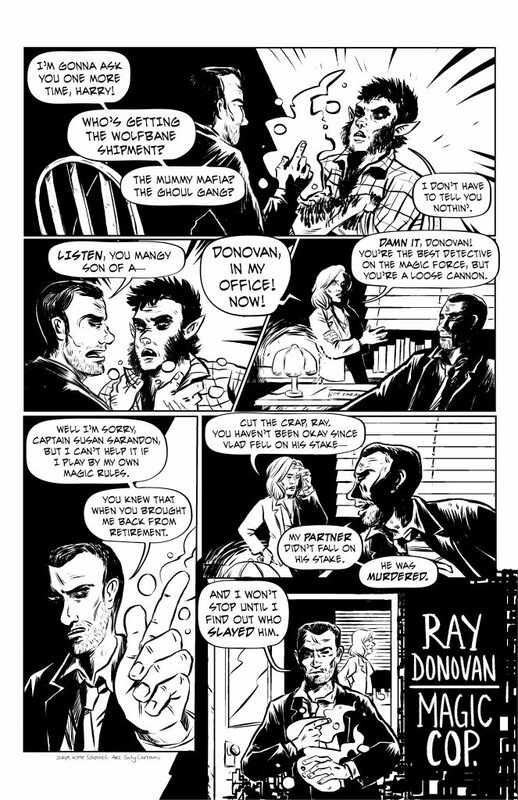 This one page collaboration between Sally Cantrino and myself is from the Ray Donovan zine, which challenged comic creators who had never seen the show Ray Donovan to guess what the show Ray Donovan was about. 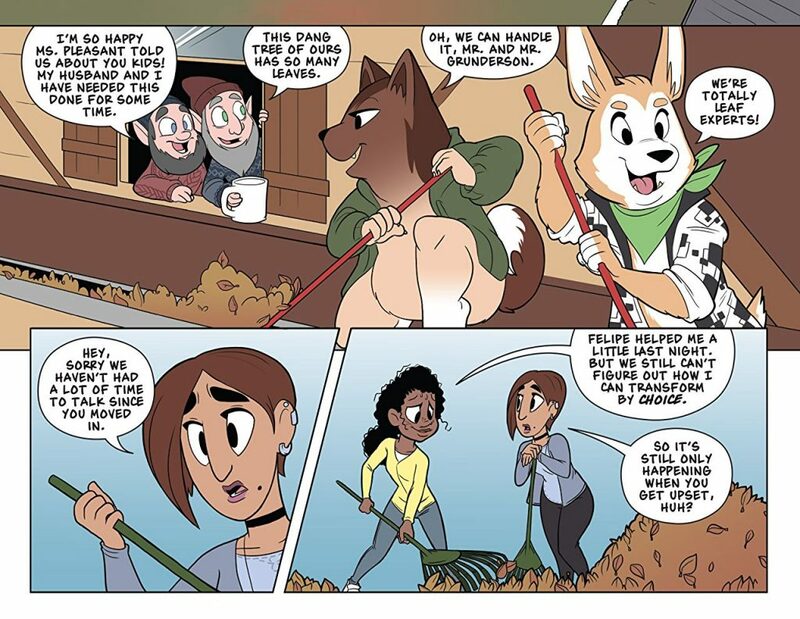 The proceeds for the zine went to Direct Relief. 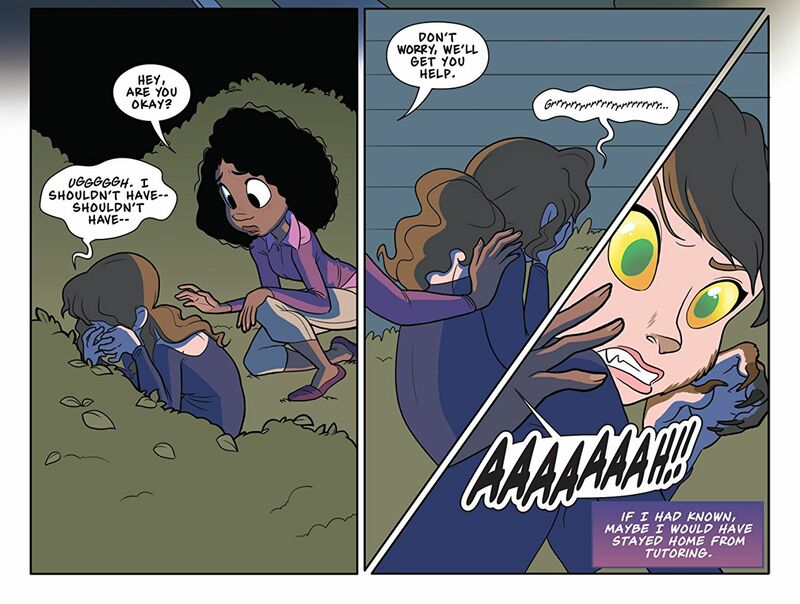 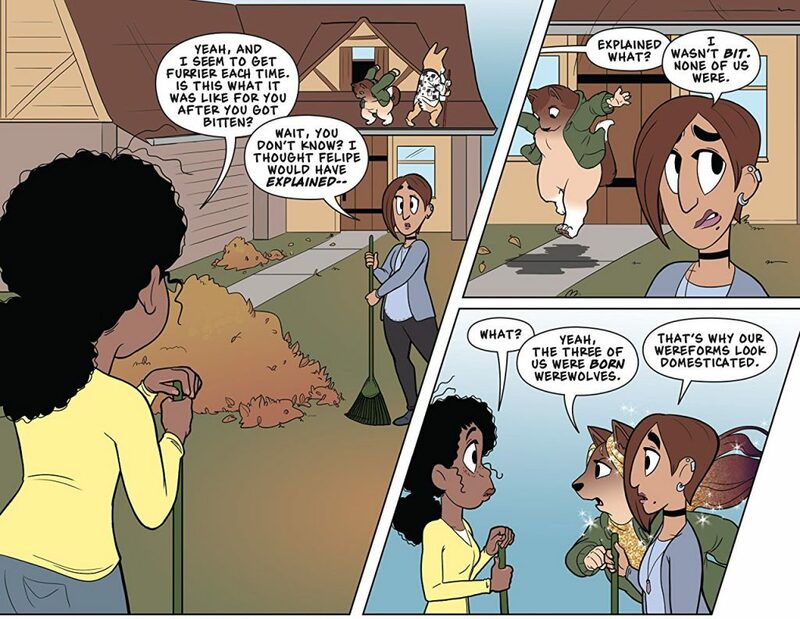 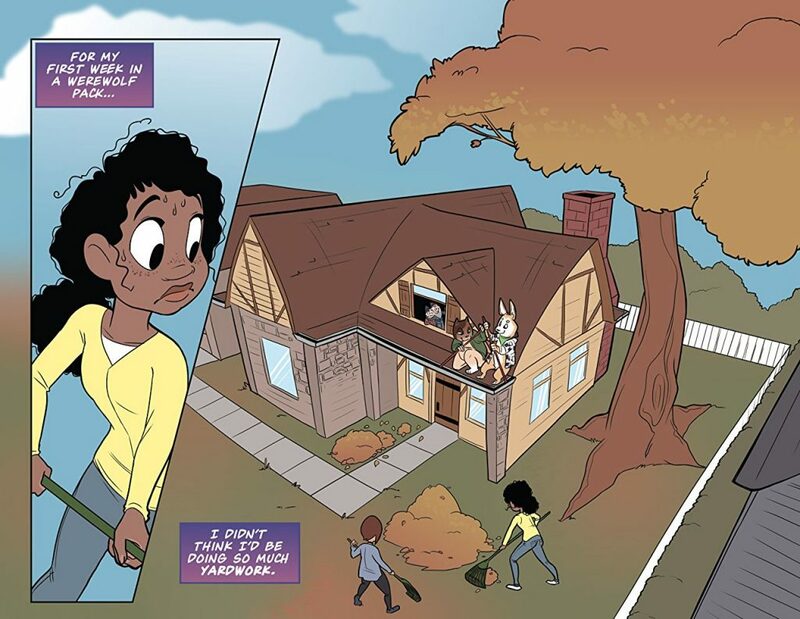 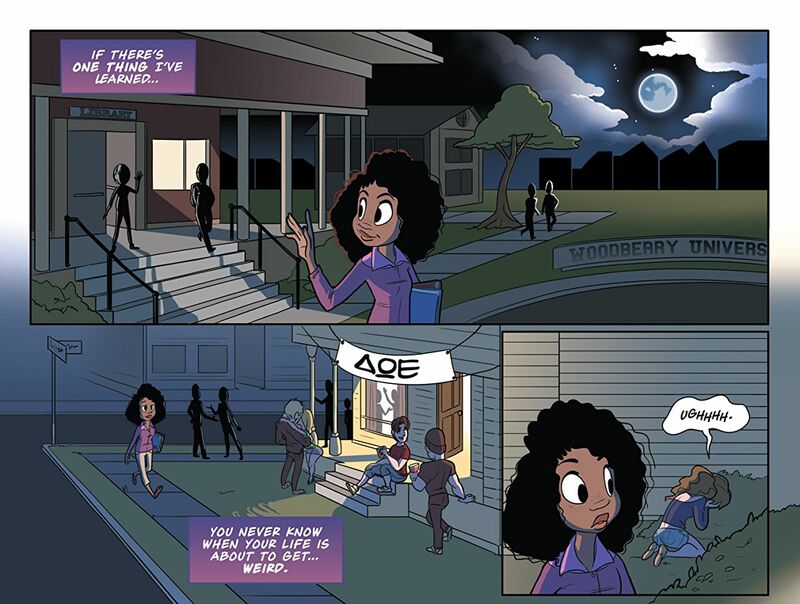 With art by Cal Moray, this series told the story of Renee, a hardworking college student/new werewolf who joins a group of fellow college-aged werewolves who pay their rent and book rentals by doing odd jobs throughout the monster community.